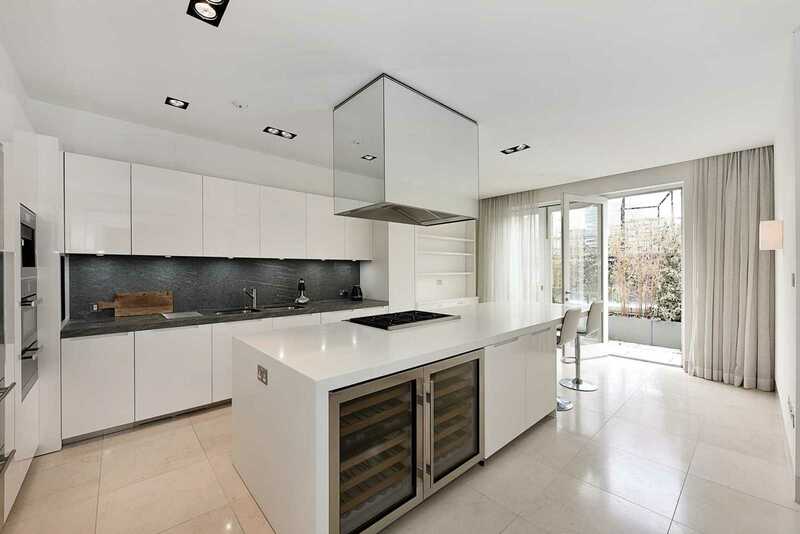 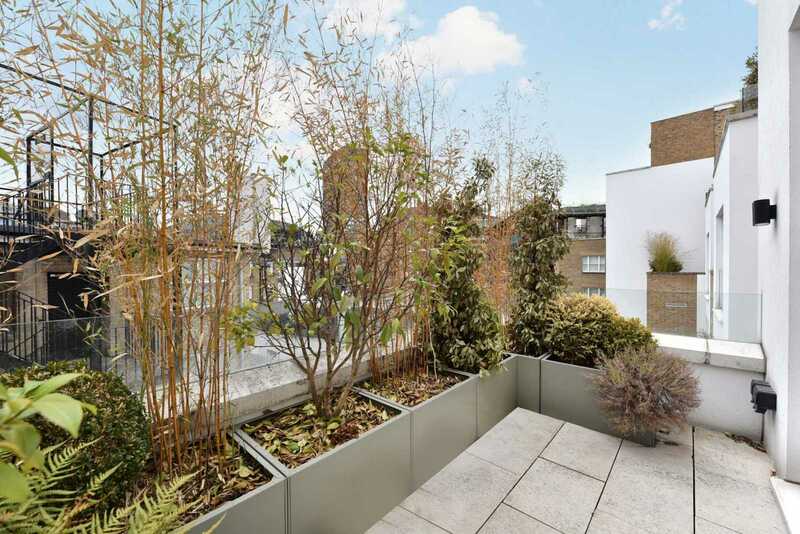 This stunning two bedroom lateral apartment is spread generously across two original townhouses that form part of the impressive The Buckingham development, creating a magnificent modern apartment. 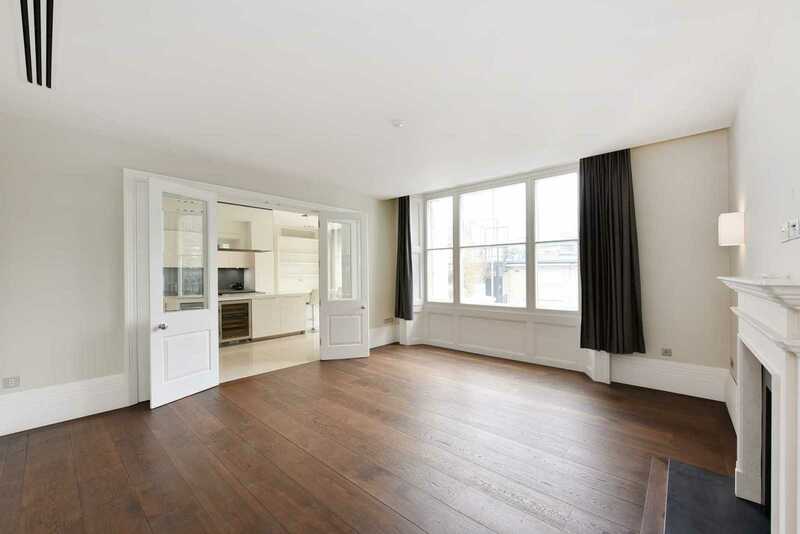 Situated on the second floor the apartment comprises a large double reception room, dining room, kitchen with terrace, master bedroom suite with terrace, a further bedroom suite, guest WC and benefits from lift access, air conditioning and underfloor heating. 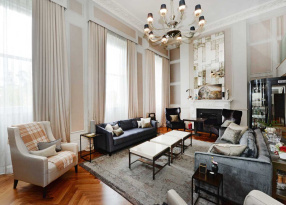 The Buckingham is a collection of six impressively grand two and three bedroom apartments, crafted out of three 19th century Grade II listed townhouses. 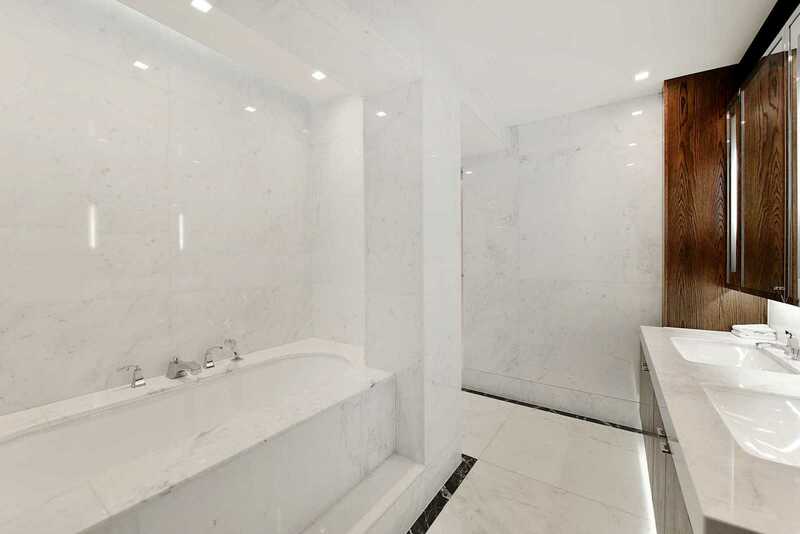 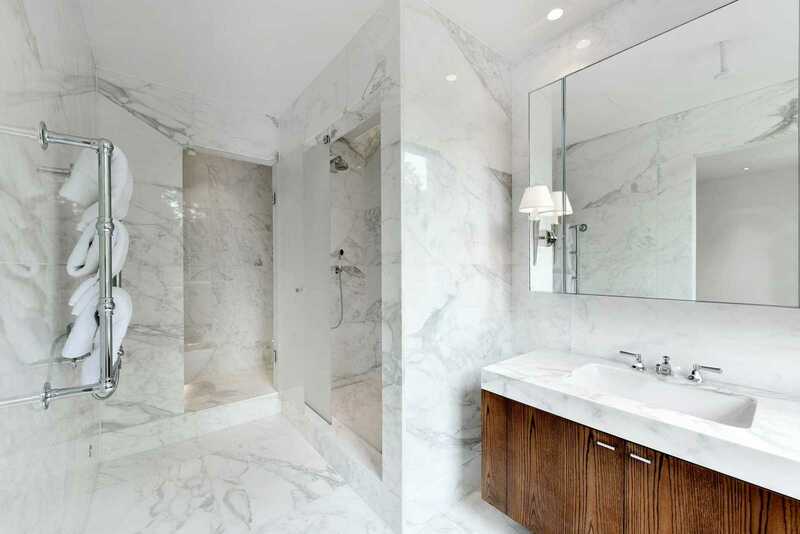 Each meticulously designed apartment has been painstakingly renovated for 21st century living and is serviced by a range of private amenities, including secure underground parking and 24 hour concierge and security. 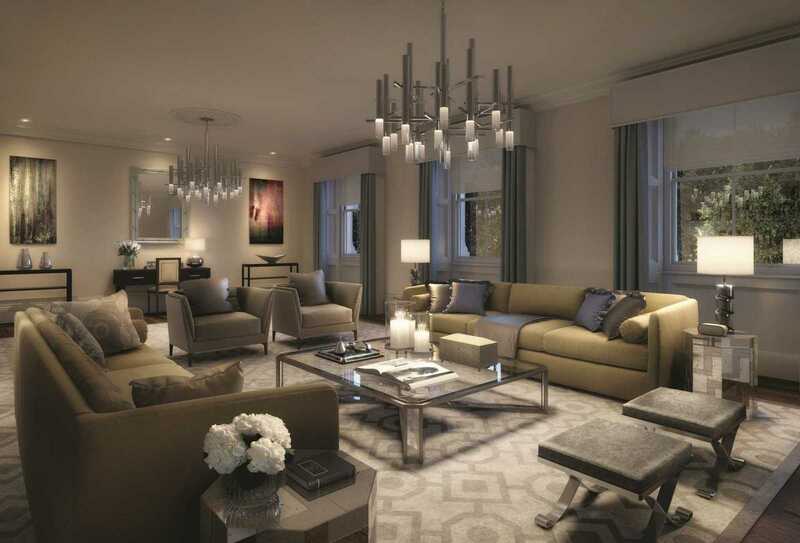 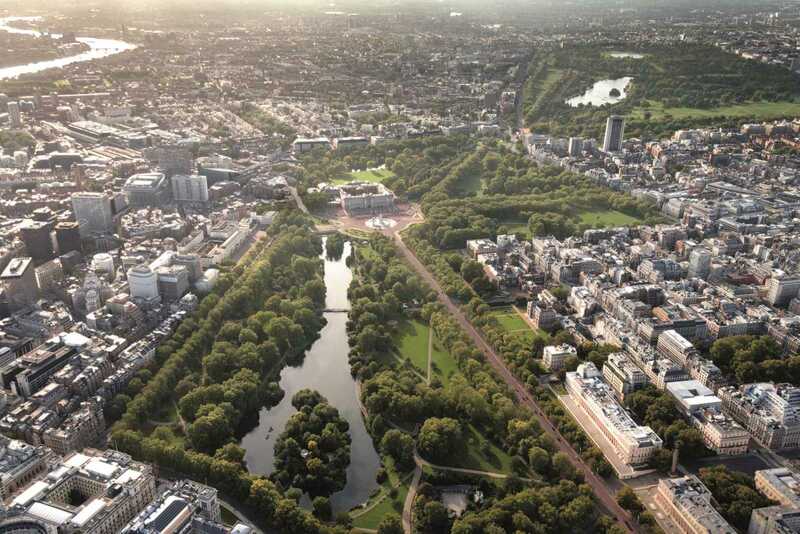 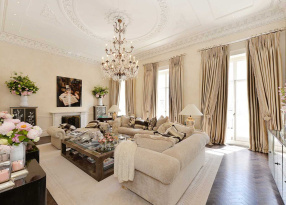 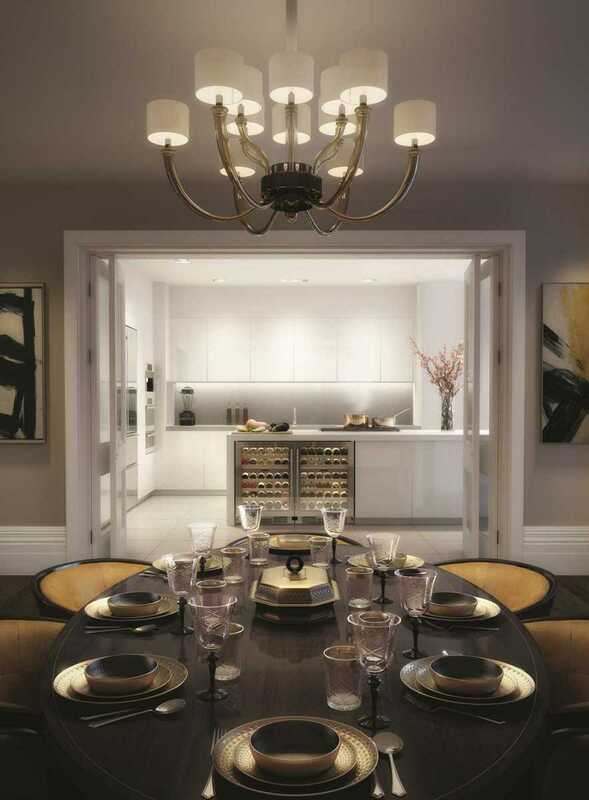 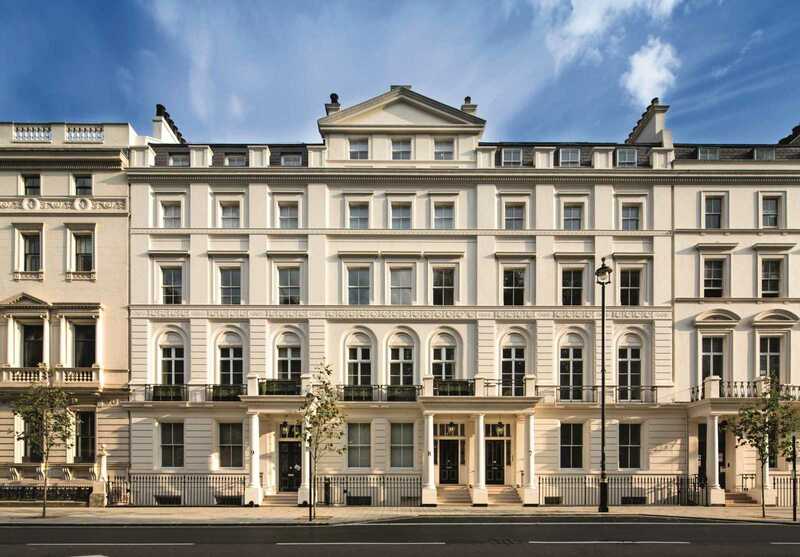 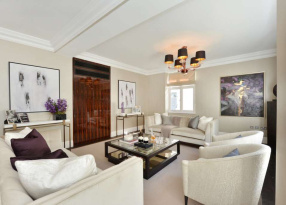 Situated directly opposite Buckingham Palace, The Buckingham`s apartments enjoy a centrality of location that few others possess, they sit at the very heart of London`s most distinguished address.